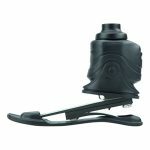 The Triton Smart Ankle features an adjustable heel height of up to two inches, a 34º range of motion and longer battery life as compared to other microprocessor-controlled ankles. The ankle also includes a “Relief Function,” which allows the foot to lay flat while sitting or standing on slopes. 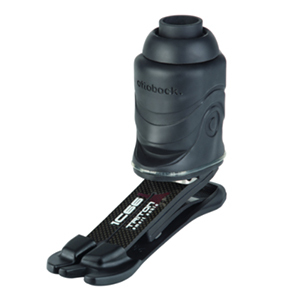 Ottobock has also developed an app which can sync to the ankle and provided real-time feedback to allow for on the spot adjustments by the user or a prosthetist. 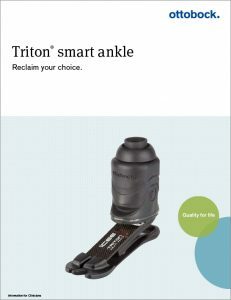 Find out if the Ottobock Triton Smart Ankle is the right fit for you! To learn more call our office at 516.338.8585 to speak with a prosthetist.